Have you ever wondered what the world of Minecraft could look like if zombies, cadavers and a drowned man had the ability to fly? 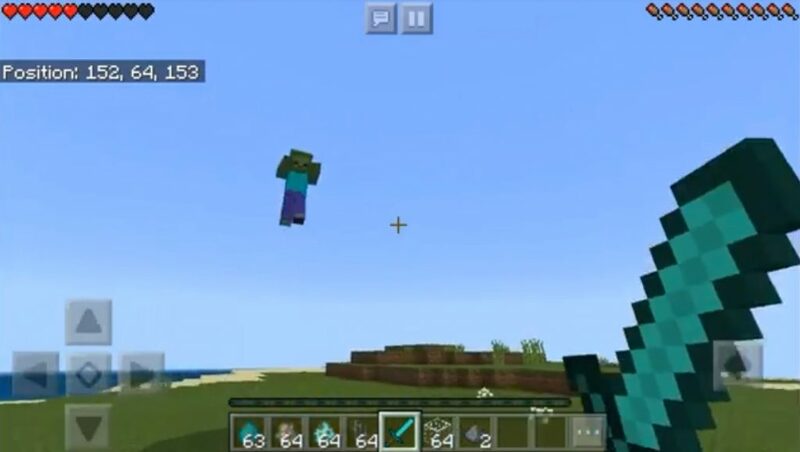 We are glad to present you the mod Flying Zombies, which translate it into reality! 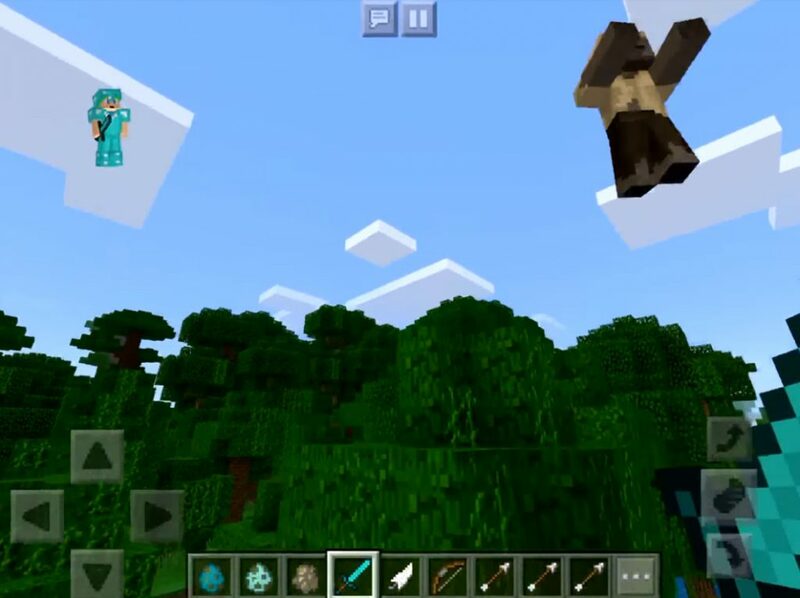 Now the data of the mobs of the world of Minecraft Bedrock will fly, and also possess resistance to daylight and fire. Their health is 1000 hearts, so it will be difficult to fight with them! But worth a try, good luck! 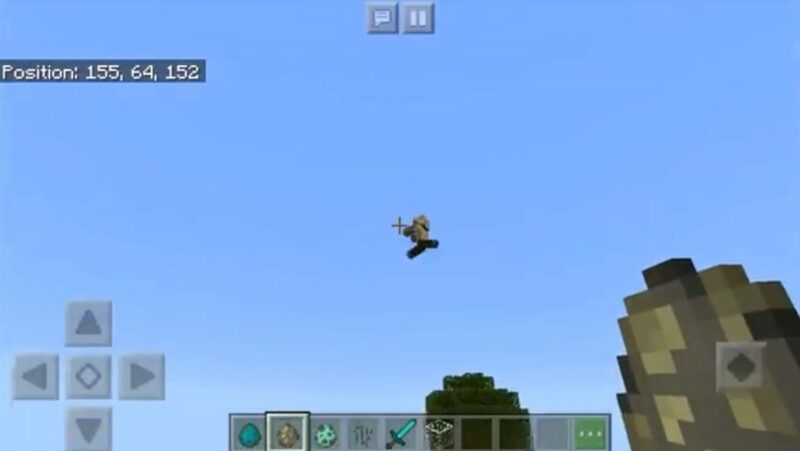 All zombies (including the drowned man, zombies and cadavers) have new abilities in the Minecraft PE world that allow them to fly and shoot with fireballs. They also became much stronger than ever, as their health increased significantly (1,000 hearts). To kill them, you will definitely need a bow and arrows. They will constantly fly, and it will be quite difficult to get into them.